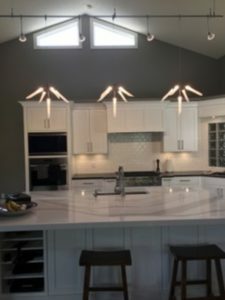 Rema designed our kitchen with attention to detail and working with our ideas. 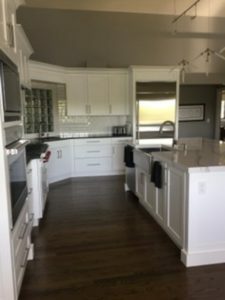 Stan did such a wonderful job with the install of the cabinets and keeping the project as clean as possible. Highly recommend Ekko!